I remember looking up excitedly as I saw the new International Space Station passing right overhead! That was more than a decade ago now. This morning at precisely 6:43 am I looked up and, for the first time since then saw it pass over again, right on schedule. 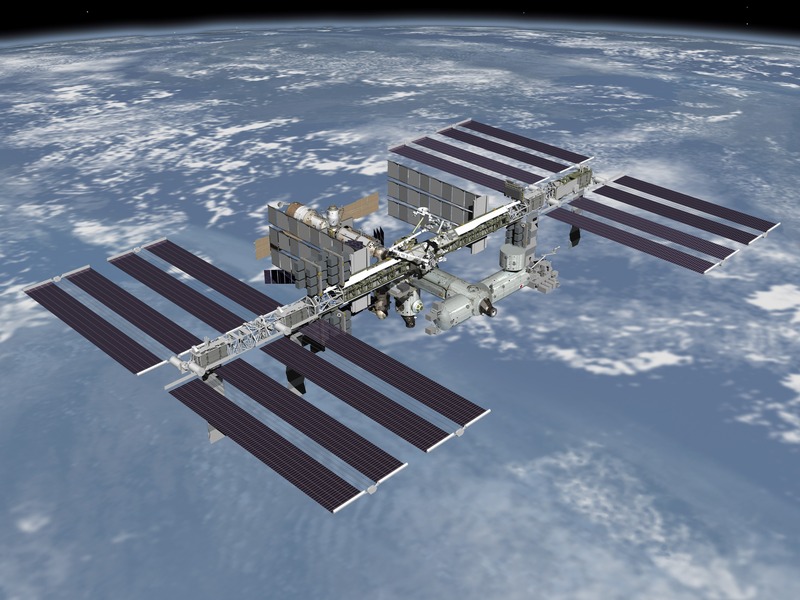 Since I first looked up more than 200 visitors have been to the ISS while its odometer has approached the two billion mile mark! Since I first saw the ISS it has passed within my sight over 2, 700 times and not one time have I looked up to see it until today. I have to admit though that while the ISS has circled the globe over 75,920 times I haven’t really thought much about it. For me it has been ‘out of sight and out of mind’. But though I have not been aware of it, looked up to see it, or thought much about it, none of this changed the activity, research or impact of the ISS on the nations and crews with their families who have actively worked with it. Late one night in a conversation never to be forgotten Jesus chastened a very religious man, “You are a respected Jewish teacher, and yet you don’t understand these things? … But if you don’t even believe me when I tell you about things that happen here on earth, how can you possibly believe me if I tell you what is going on in heaven?” (John 3:10-12) Just because we are unaware of what God is doing in the world and in people all around us it doesn’t mean He is not busily working in all sorts of ways! My prayer for all of us is that the ‘eyes of our heart’ will be opened to become more aware of the God all around us who always has been, who is and who will always be. (Revelation 1:8) It is only through knowing Him that we shall always be.